5 Places Near Bangalore For Photographers. Commonly known as a small temple town in the Uttara Kannada district of Karnataka, Gokarna is situated near the Goa-Karnataka border; hence the name. It is around 500 kilometers from Bangalore and is accessible via both roads and railway routes. However I’d suggest that a day journey by car till Gokarna will give you the most amazing sights to capture in your cameras. The journey itself has a lot to offer. Chikmagaluru onwards you will encounter green hills, narrow roads and cool breeze which will draw you down in its beauty. The overwhelming beauty of the green cover in Shimoga will mesmerize the nature and peace lovers. Entire area is covered with hills and forests on both sides of the road. Jog falls is another major attraction on the way to Gokarna. 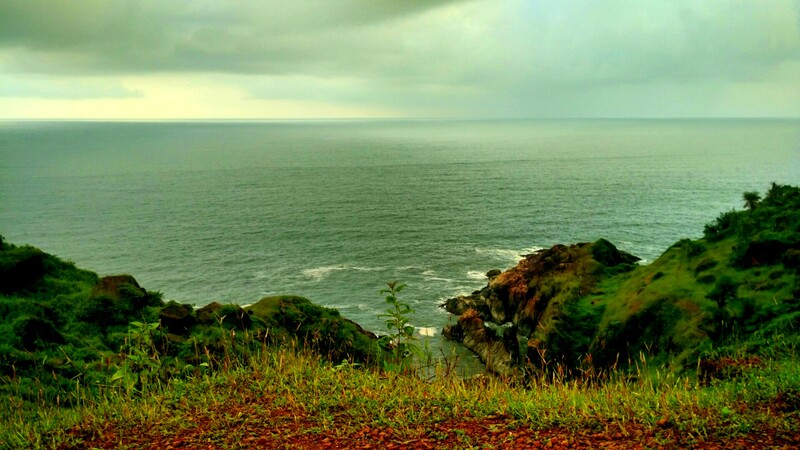 As you enter Gokarna, the sheer aura of the place can take your breath away. After wandering through the beautiful paddy fields and the mountains, you’d see the Om and Kudle beaches which are amongst the popular ones surrounded by coconut and palm trees in the vicinity of the Gokarna town. It is a rural version of Goa with an abundance of serenity. One should not miss Kudle beach overlooking The Arabian Sea for capturing the best shots. Situated in the South eastern part of Tamil Nadu, it has a colonial touch to itself as it has been a French colonial town. The Promenade beach overlooking The Bay of Bengal is completely worth it. For people who have a penchant for art and craft must visit the boutiques run by Aurobindo ashram that showcase marbling on handmade paper and fabrics, beautiful wood work, handcrafted jewels etc. Pottery studios and centers are a unique place for experiment seekers and photo fanatics as they’ll get to explore the ancient art of clay. Another treat for your camera lens would be the scenic beauty of the Paradise beach, the international township of Matrimandir at Auroville and also the Tamil and French quarters. Located in the Kodagu district of Karnataka, Coorg is heaven for nature lovers and travel enthusiasts. Driving amidst the rich and green paddy fields in the vicinity of the lovely hills is truly a delight for photographers. 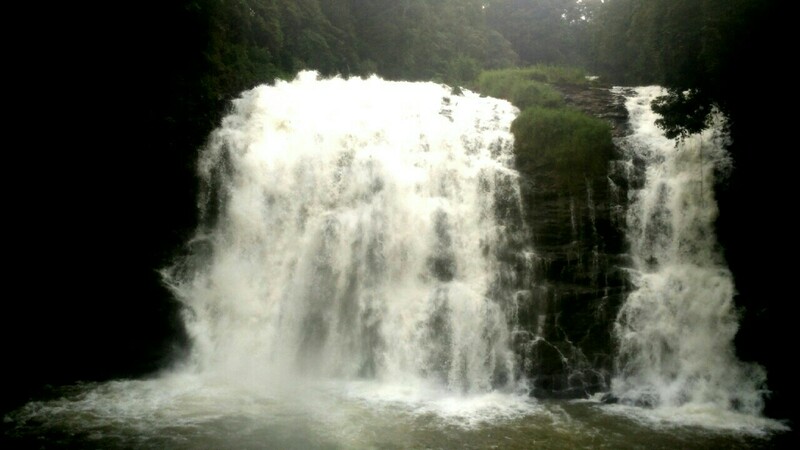 Places like Abbey Falls situated in the middle of lush green landscape and The Namdroling Monastry are totally ecstatic. The Namdroling Monastry is a Tibetan monastery presided over by an 18m high gold-plated Buddha. One can get unique pictures as all the paintings are gold plated. Better known as the Niagara Falls of India Hogekannal Falls is situated in the Dharampuri district of Tamil Nadu. It is only 180 kilometers from Bangalore and is a major tourist attraction for its medicinal baths and boat rides. The best season to visit is just after the monsoons. The rocky landscape stippled with ancient temple ruins make up the panoramic view of the city of Hampi. It is home to the most elaborate structures of the Shivlinga and Vitthala temples and is hence a UNESCO World Heritage site. The pictures of this temple town will certainly be magnificent. It is also the destination for all adventure junkies because of rock climbing and trekking. Pin these top 5 places near Bangalore that is a treat for all the photographers in the house.